Please, find the details of a holiday flat in the details of each apartment. 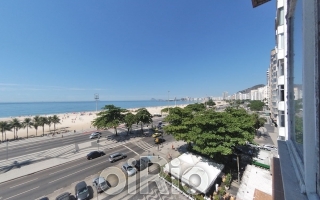 Find a holiday flat for your short term stay in Ipanema, Leblon or Copacabana. In the submenu of apartments you can directly select a category for your holiday flat. 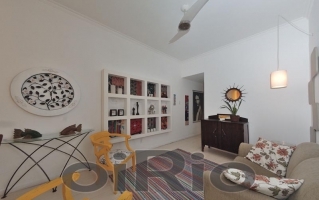 (eg Ipanema - 2 bedrooms). Click through to get to the overview map and brief description. 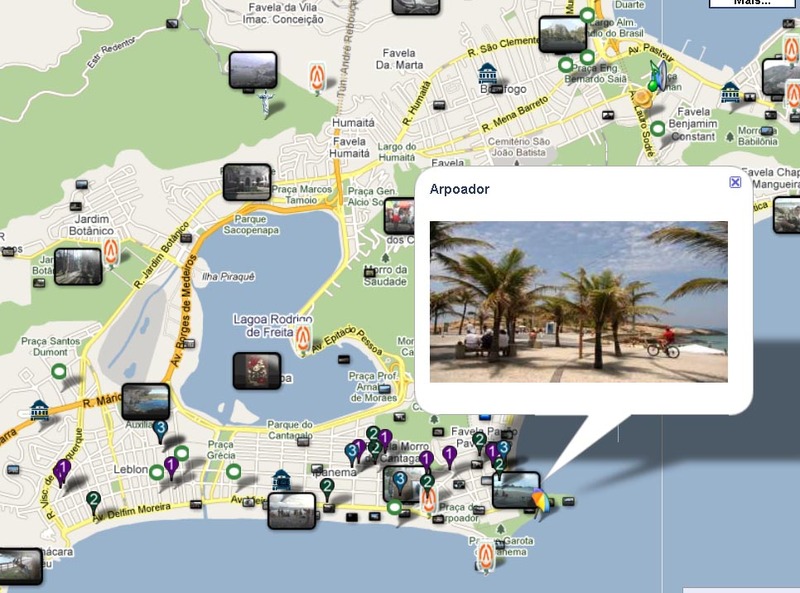 You can find a map with all available apartments in Rio if you click on the main menu "apartments". 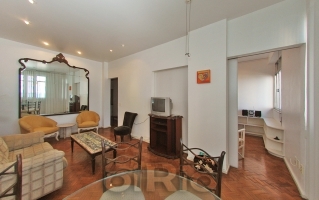 So you can see, for example, all one bedroom apartments in Ipanema and Copacabana. 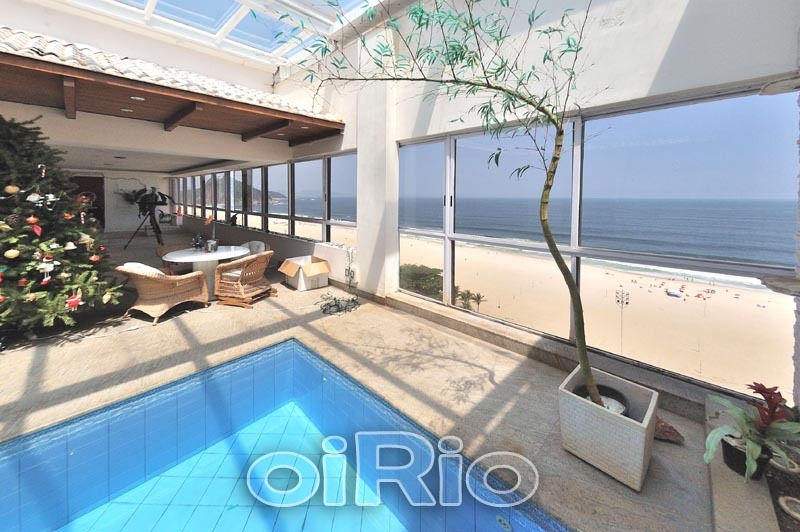 With one click you get to the details of each apartment in Rio. When you call the list of apartments, you can assemble your own short list of apartments in Rio, or compare different apartments in Rio. There are some options beside the list to filter the results according to your preferences. Is your travel period already fixed? If you already have the data for your stay, we can provide you with suggestions for an appropriate apartment in Rio de Janeiro. You tell us your preferences, your budget and your travel period and we will suggest one or more available apartments in Rio for you. We will send you the links to the details of the apartment. Please use our form for this. 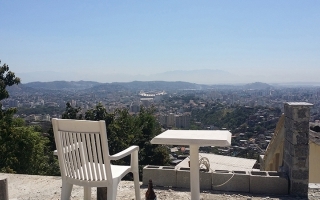 Apartments for long-term stays in Rio de Janeiro also might be rented unfurnished. Please send us som ideas about your preferred flat. (size, area, budget, equipment). Events: In this menu, we list selected events in Rio de Janeiro, such as concerts, shows, performances, parades, which could be interesting. Excursions, trips: We divided tours and leisure based on whether they can be explored alone (= leisure activities) or should be visited with an organized tour or a tour guide. If you book a tour, we pick you up from your holiday flat or apartment. Tips contain information like how to go by busses and trains: If you want to travel by public transport in Rio de Janeiro, you can find advices here. You can display selected buses leave and see how to get to the sights. Particularly interesting is a virtual tour of the city with beautiful, high-quality 360 ° panoramic photos. Just click on the leisure map for a marker of "Virtur" and extend best on "Full Screen / Full Screen". You can navigate by clicking on reference points from one photo to another panoramic point.